It’s almost time to get on your broomstick and compete with the best of them in Citadel: Forged with Fire! 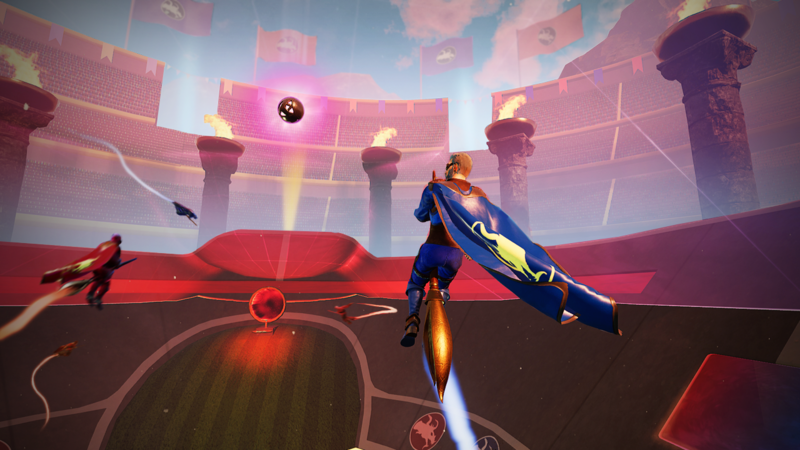 Starting on March 7th, the Broomstick League mode will teleport players to an arena where they will be organized into teams of up to five, and take place in a sport for bragging rights that is similar to soccer. 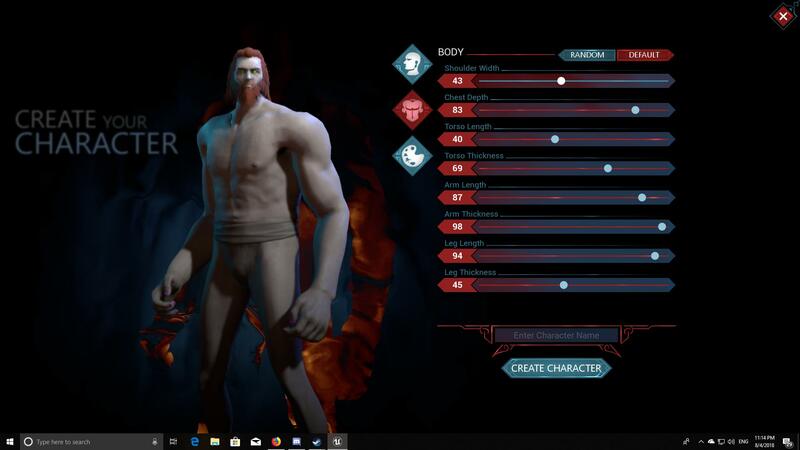 The matches will last five minutes, and players will have access to new passing and shooting mechanics to allow for nimble plays and dramatic moments. Goals scored in the large main net will be worth one point and goals scored in a smaller horizontal net will be worth two points. Score the most points to win the match! Probably the coolest part of this update, beyond fully playable brooms and armor, is the ability to unlock the Net and Ball Pedestal structure items, so you can have your own unique, special arena.